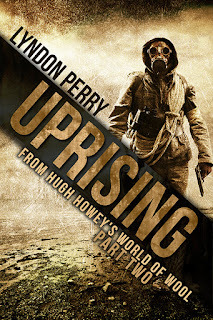 "A stirring, standalone piece that makes me think I should move Wool up in my reading queue!" "It has the texture and flavor of the original, but it is completely its own thing." 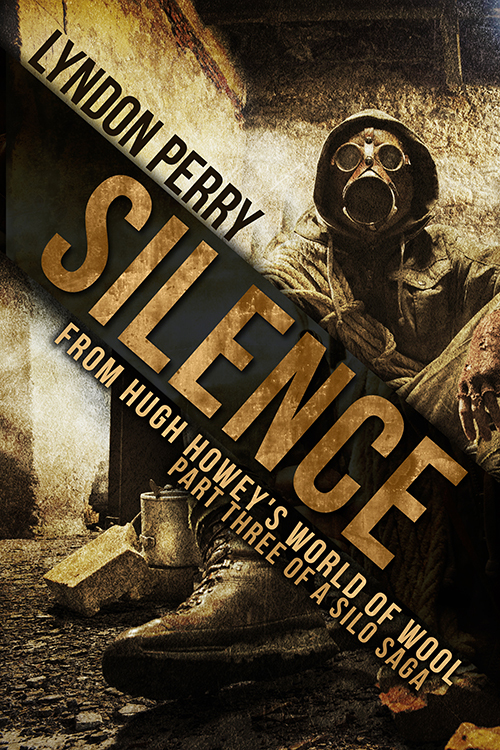 "This story could 'stand alone' without the Hugh Howey original." In the post-apocalypse, society continues in underground silos, kept safe from the toxic world above by a simple hatch door and a strict set of rules. For generations, an oligarchy of priests and politicians preserved their standing while the common workers lived in ignorance. When a young girl starts speaking of heaven as if it were just outside, the rigid caste system begins to crack. Sides are quickly drawn. 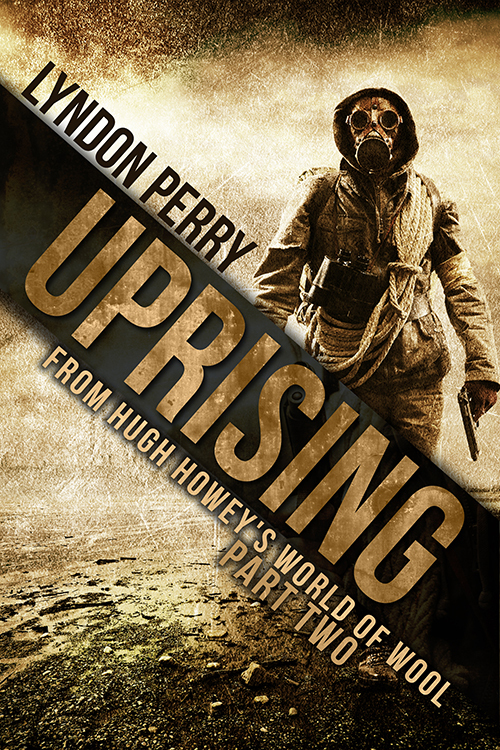 The only thing preventing a violent upheaval is an old priest's confession and the child's last prayer. But will such simple faith be enough to save them all? 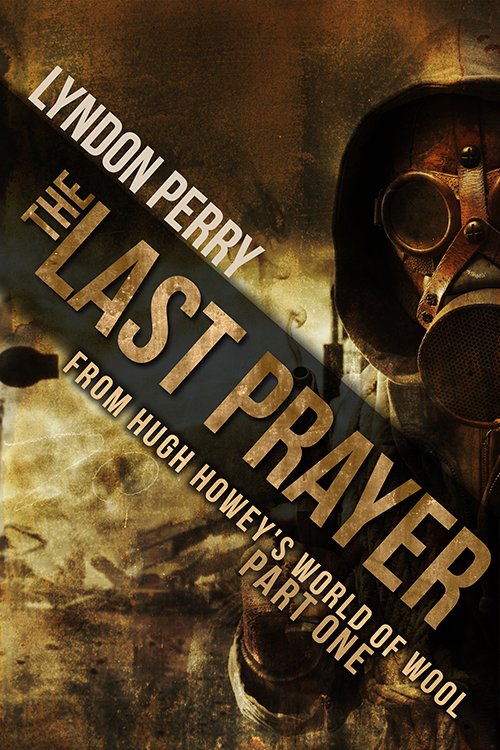 The Last Prayer is now available from Amazon for 99 cents.